I have been a huge fan of the neck scarf trend for years, but it really has hit mainstream acceptability the past year. 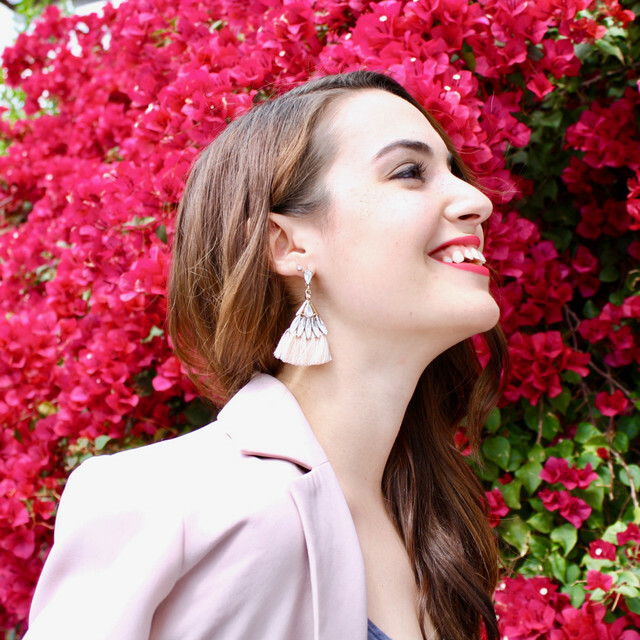 What's so great about this look is one scarf can be styled dozens of different ways, which makes it incredibly versatile. 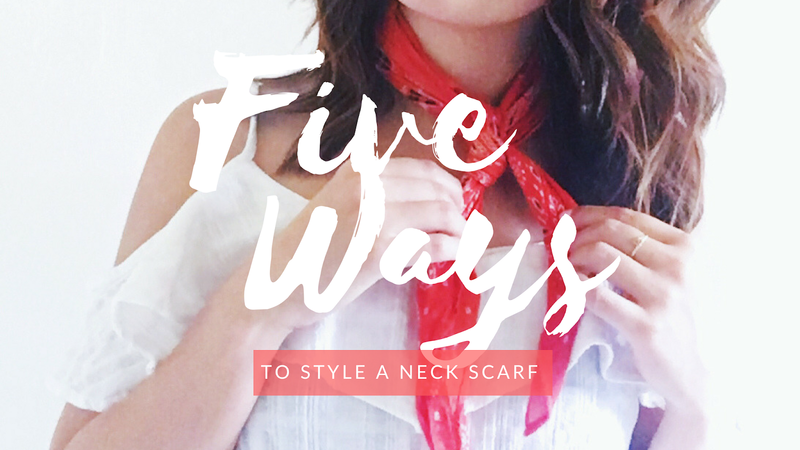 Watch below to see five ways I like to style a neck scarf!